What do you know about the French black truffle? The truffle is an underground mushroom, living amongst the roots of a “truffle tree”. There are several species of truffle, but only one is of any real interest to the gourmet: the Périgord Truffle, the most noble species of all, known as tuber melanosporum. August), and begin to ripen with the first cold days of autumn. In good years, truffles create useful extra income. They played an important role after the vineyards fell prey to the phylloxera aphid in 1876. Truffle oaks took over the vineyards, leading in the 1900s to high-volume production. 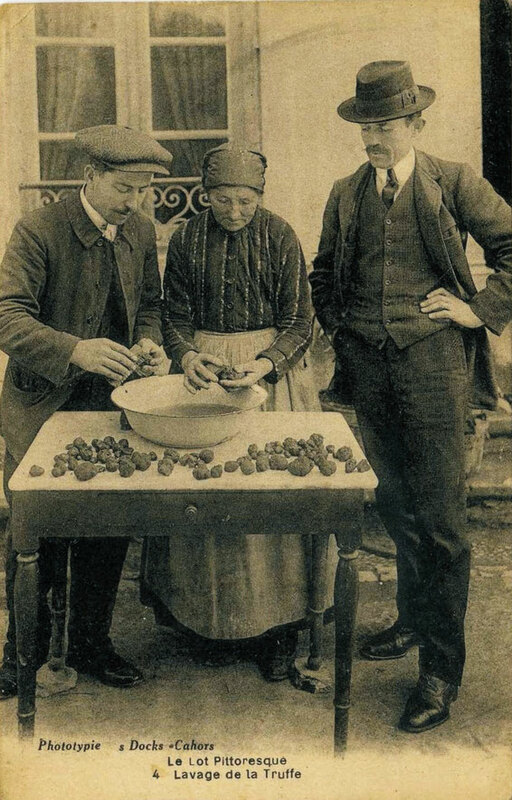 Unfortunately, the First World War, difficulties in perfecting production techniques, a lack of due care and attention and unfavorable climatic conditions led to the decline of truffle production. 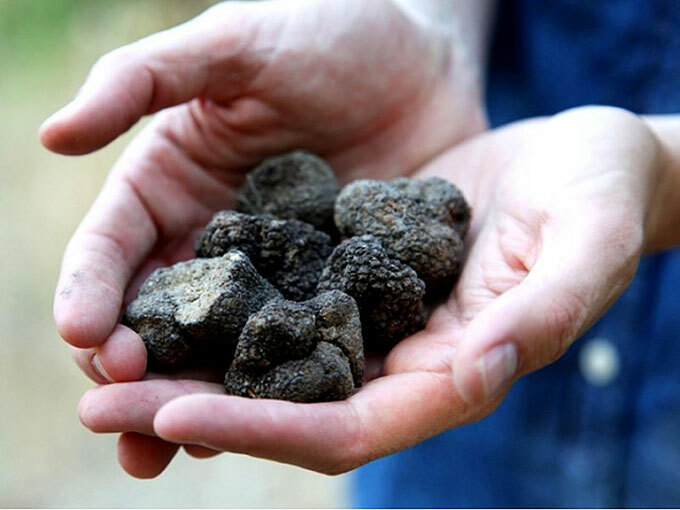 Today, the Lot is well-known for the quality of its truffles, producing between two and five tonnes a year. At harvest time, some are sold on wholesale markets direct to the public and to restaurateurs. The Gourdon truffle market will takeplace on 27th January 2018 and we plan to be there to pick up our own diamant noir!